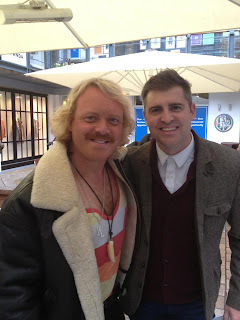 Typical of Dynamite Daz Lee, The Ace's drumming madman goes on a trip to London and meets the daftest of all Yorkshiremen, Keith Lemon. Toilet humour and crude jokes galore, Bang Tidy! 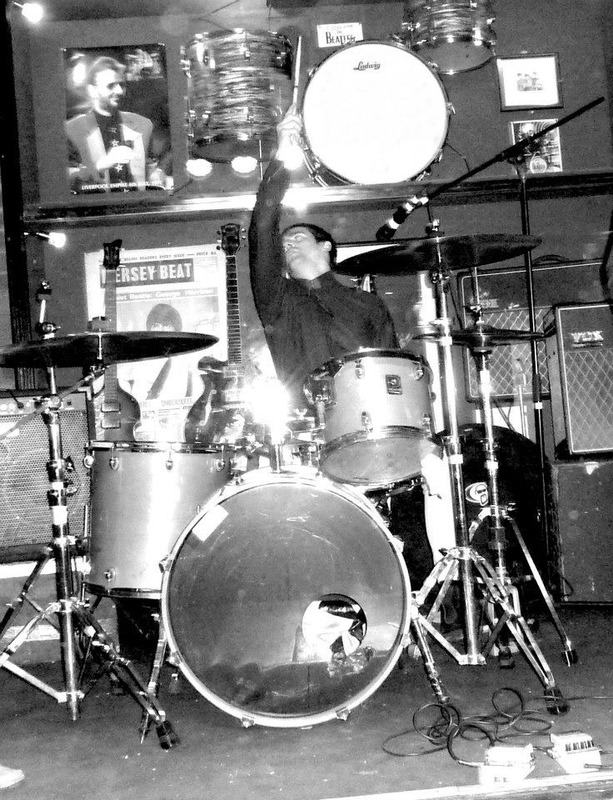 And here's Daz in full flow at The Cavern Pub, Liverpool, IPO 2010, Dynamite Style!